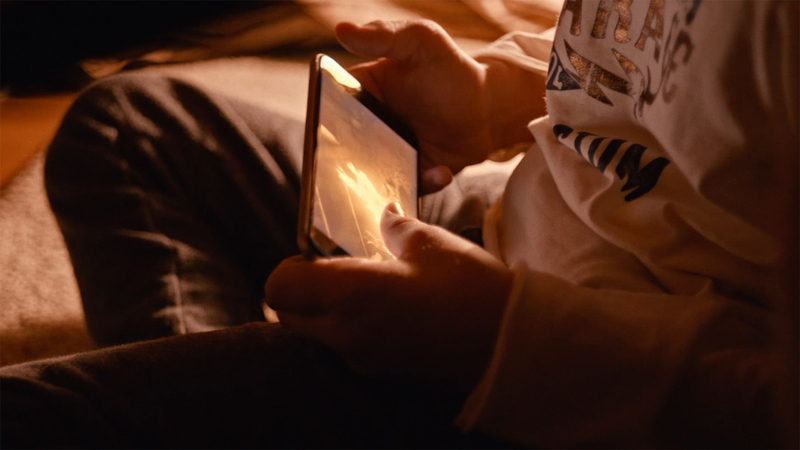 With the communication platform «Mobile technology can do amazing things» we’ve created Telia Stories - short documentaries where we meet real people with real stories about how mobile tech can change lives. Even before they’d launched their game-changing product, we started working together with the Norwegian start-up No Isolation. They had been developing a robot aimed towards long-term sick children that aren’t able to participate in normal activities like other kids, such as school and social gatherings. 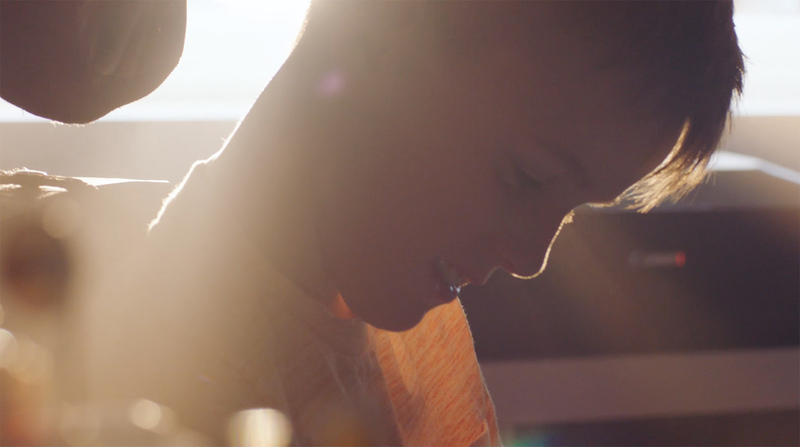 The campaign lead to an all-time high in brand loyalty and likability for Telia. The small white robot can be remotely controlled with 4G and an application on the child’s phone. Their friends can then bring the robot along to school and other activities, making sure that the long-term ill child doesn’t miss integral parts of growing up.